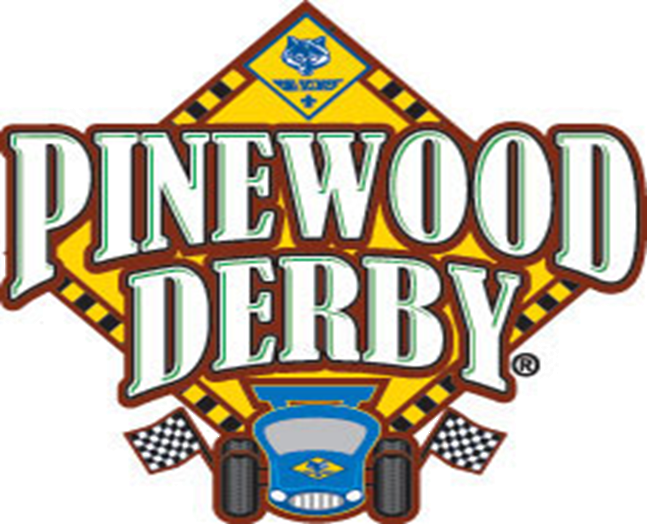 Pinewood Derby is a time where Cub Scouts learn to celebrate their own cars, while learning how to cheer for others, too. It fosters sportsmanship and healthy competition while having a little bit of something for everyone involved. 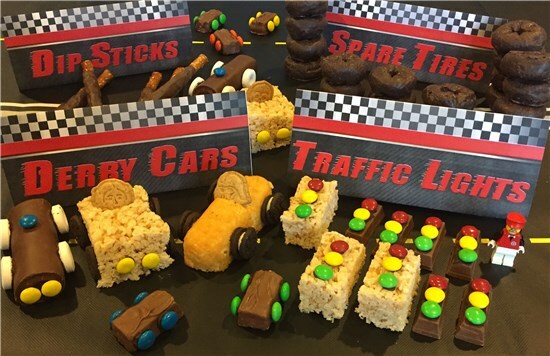 Here are 10 ways to be sure your pinewood derby event has something for everyone, including those who may want to join your pack in the future. The theme ideas include gathering activities, opening ceremonies, songs, skits, cheers, advancement ceremonies, Cubmaster minutes closing ceremonies, and more. Pinewood placemats are available for packs to use during their pinewood to keep kids busy while waiting and to help promote day camp. Print one-sided to two-sided. Before printing, insert the date, time, location and web page of your district day camp. 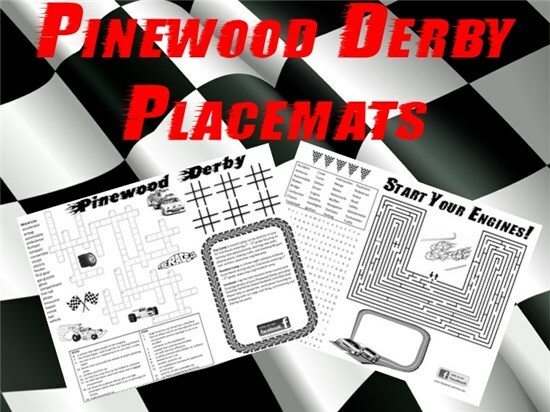 Space is also available to include the pinewood derby event schedule, announcements, or a list or upcoming pack events. Right click on the box for style options (e.g., bold, underline). 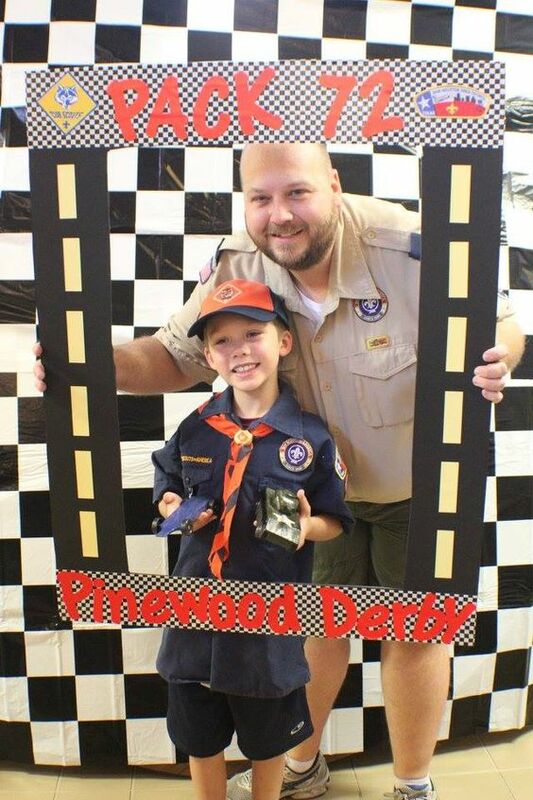 Visit our pinewood derby themed Pinterest board on the council Pinterest page for more ideas. Please submit link ideas to darlene.scheffler@gmail.com. 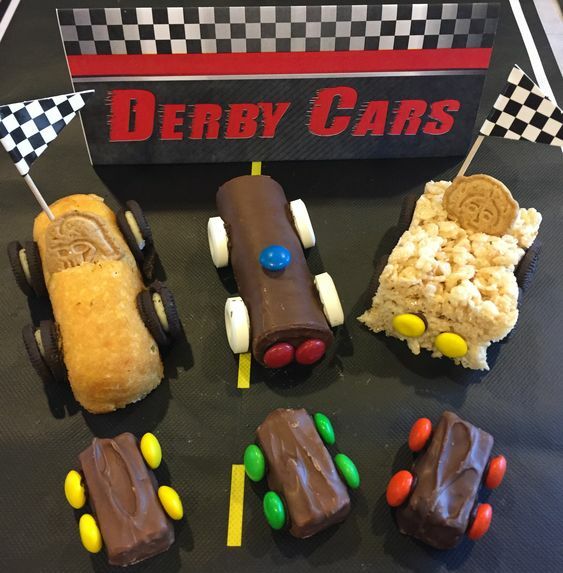 Get additional ideas for treats and decorations for pinewood derby events on the council's Pinterest page. 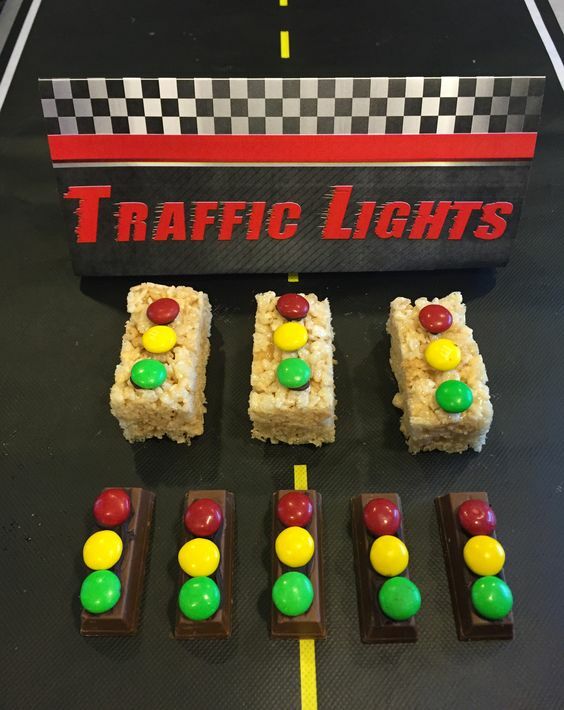 Traffic Lights: stick red, yellow and green candies to candy bars, Rice Krispie treats, brownies or cookies with frosting. Dip Sticks: melt one package of chocolate almond bark in a double boiler. 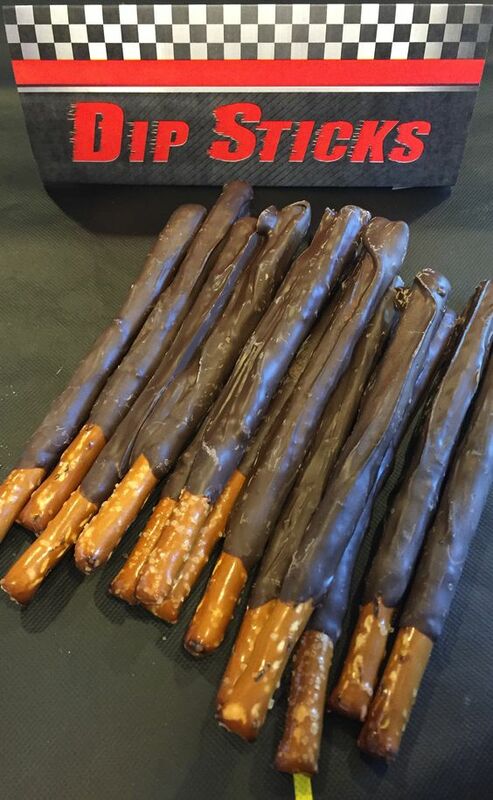 Dip pretzels in melted chocolate. Place pretzels on parchment paper to dry. 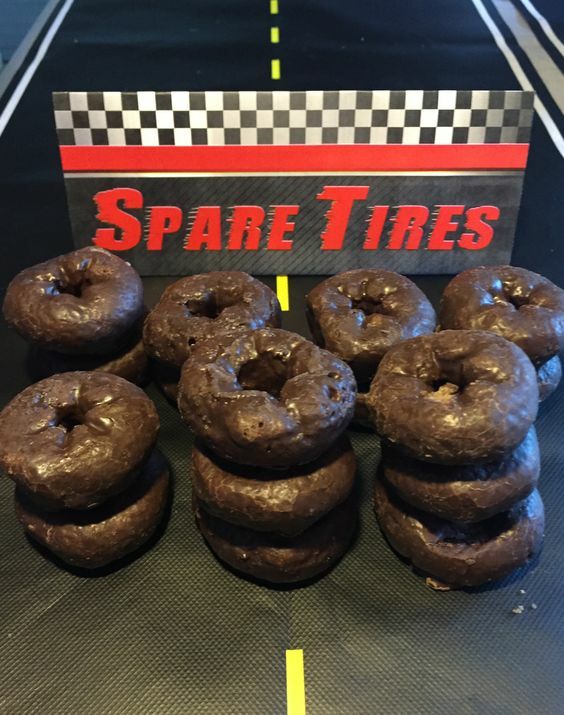 treats or candy bars with frosting.